Comment: 2nd Floor renovation (ceiling cut open), resulted in a significant amount of the attic blown in insulation being displaced and/or lost during the construction process, which needs to be replaced. Arlington Insulation Contractors are rated 4.85 out of 5 based on 93 reviews of 4 pros. 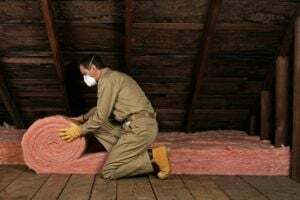 Not Looking for Insulation Contractors in Arlington, TN?